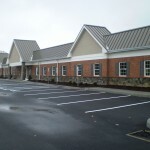 Medical Center – Nolt Electric, Inc.
East Petersburg Family Medicine is a Partner in the Lancaster General Medical group. 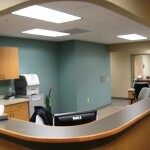 This project consisted of 11,200 sq. ft. of finished office space and another 4,000 sq. ft. of unfinished space for a future tenant. The electrical portion included a 1200 amp multi-gang meter pack, underground conduits, rough wire, finish work, and site lighting. 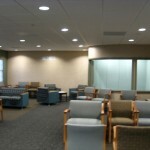 The whole project was completed in 4 1/2 months, from ground breaking to Certificate of Occupancy.